Novotel 1st UK TV Commercial. 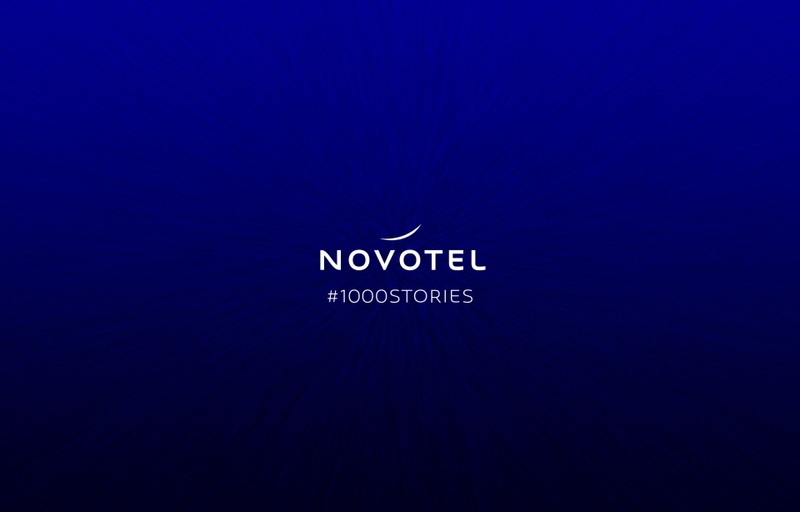 Novotel is an upscale hotel brand within the AccorHotels group, they have around 400 hotels and resorts in 60 countries. 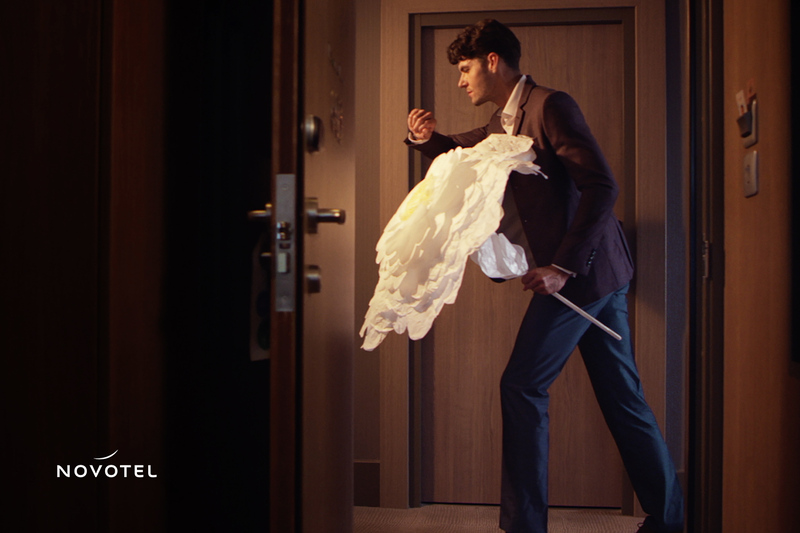 The commercial celebrates all the unique stories happening every second within the hotels and resorts. 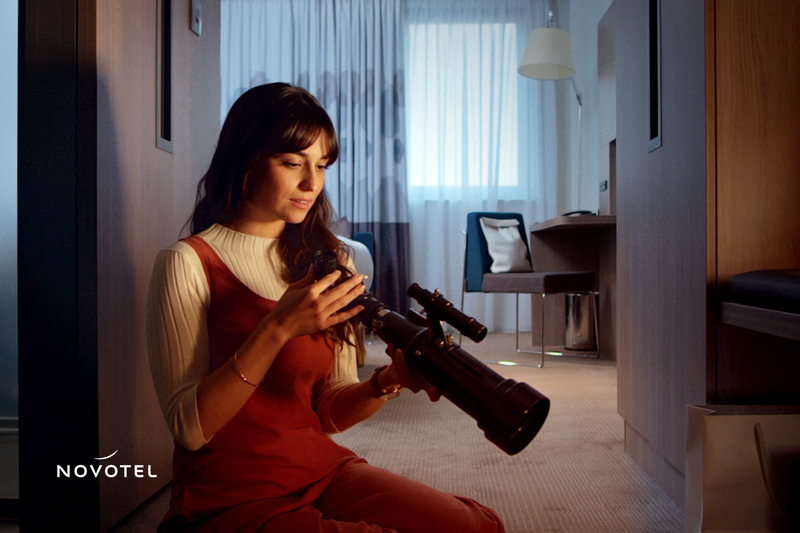 Shot before the mannequin challenge, the films suspend time to share inspiring moments with the public: A glimpse of what 1 second at Novotel looks like. We produced and directed the TV & Digital advertising campaign diffused on Channel 4, Channel 4 digital and Sky. Generating more than 3 million views, the concept has become the brand new moto. Director’s cut music composed by Island Kizhi. 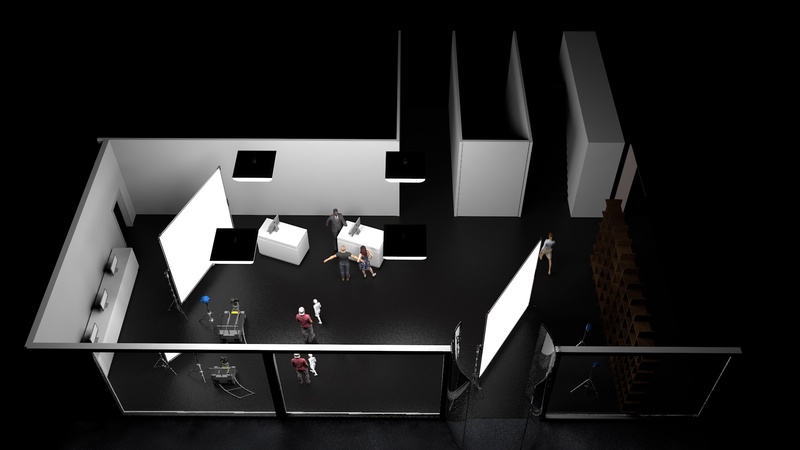 We have created 3D models of the hotel’s part to help us manage guest’s fluxes, crew organisation and direction of photography.